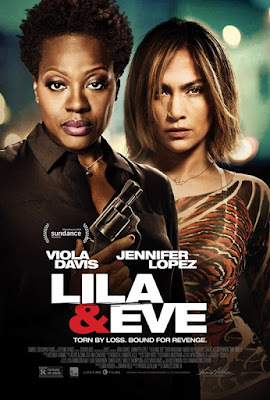 Lila & Eve is a film written by Pat Gilfillan and directed by Charles Stone III and will be featured at Seattle's Sundance Cinemas beginning on Friday, July 17th. The movie features performances by Viola Davis, Jennifer Lopez, Aml Ameen, Shea Whigham, Andre Royo, Chris Chalk, Julius Tennon, Teddy Williams, and Ron Caldwell. 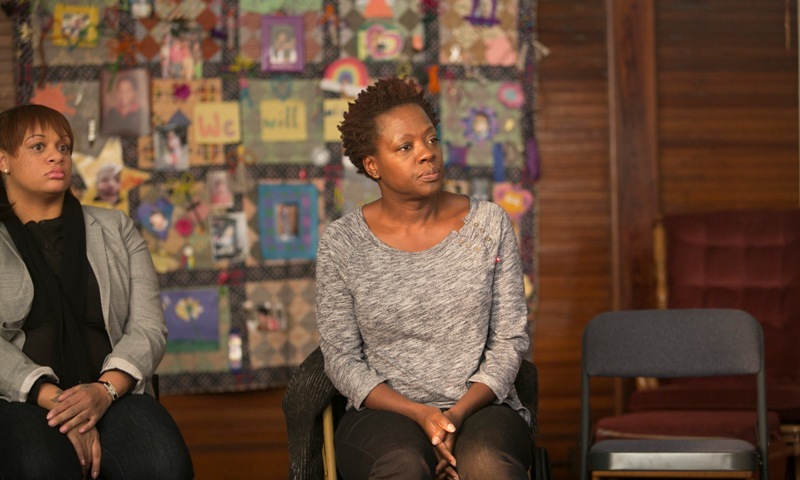 After her son is shot and killed in a drive by shooting, Lila (Davis) begins attending a group for grieving mothers and meets Eve (Lopez), a woman who has been dealing with a very similar struggle. 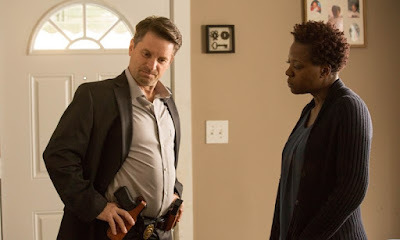 When the two women find no help from the local police department in solving the crimes that took away their sons, they decide to take matters into their own hands and find the people responsible. This was a very interesting film and it ends up going in a couple different directions I wasn't quite expecting. What i liked is how, the farther the two women went down the rabbit hole, the more we learned about them right as they were learning about themselves. The eventual big twist towards the end was very unexpected and, looking back, is something I should have seen coming, but the fact that I didn't even think about it makes me give props to the film's creators. I will say that the story overall is just okay and the writing is pretty average, but the cast really elevates the film as a while and makes it a much better film than it otherwise might have been. 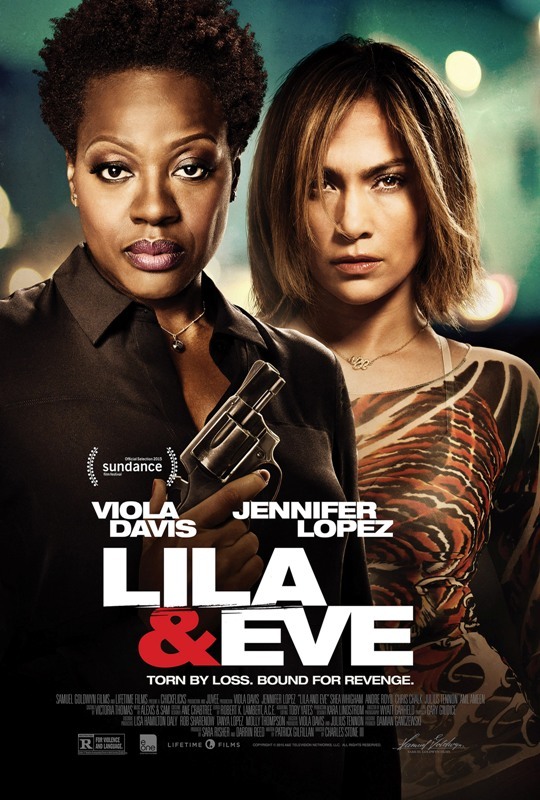 Lila & Eve is the type of movie you might expect to see on a cable channel rather than receiving a theatrical release although leading with two strong women like Viola Davis and Jennifer Lopez really puts it over the top as a film worth the extra effort.